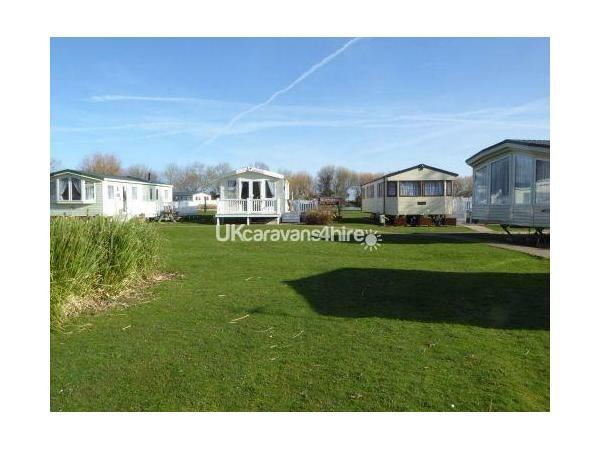 The is sited within the Butlins, Minehead complex. 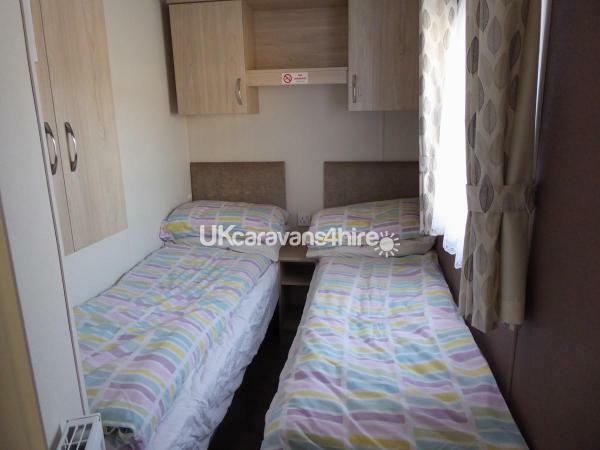 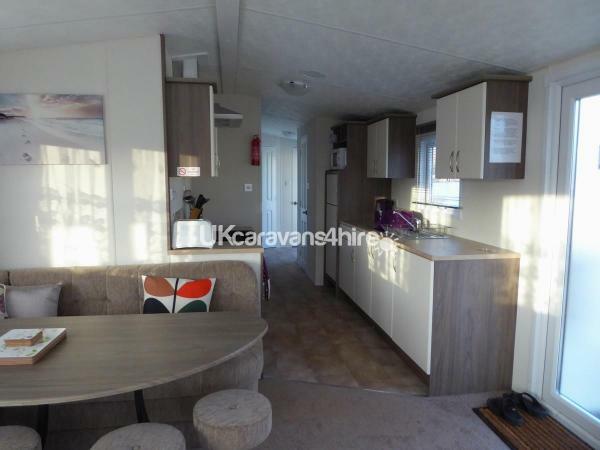 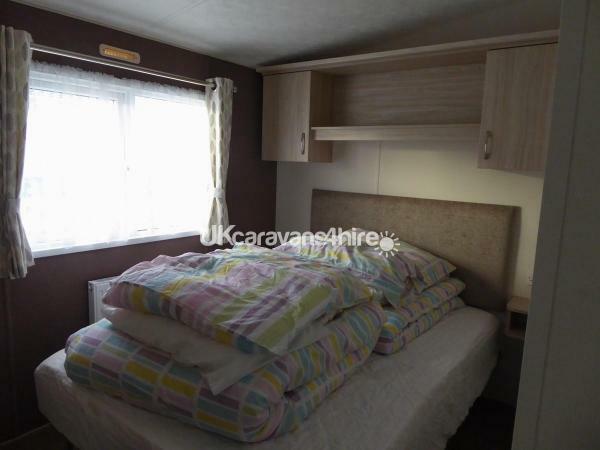 The caravan is 4 bedrooms, double glazed and centrally heated via radiators to all rooms. 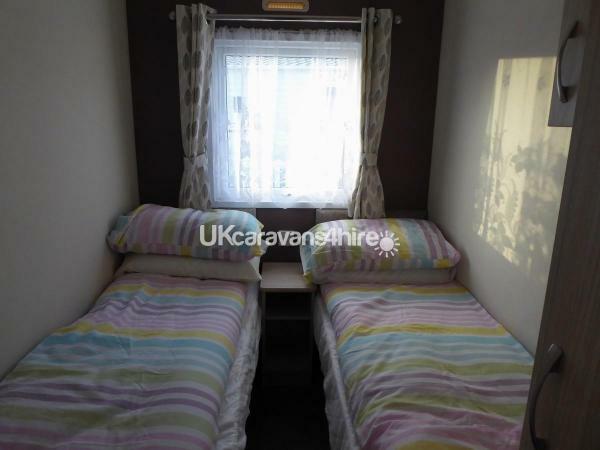 There is a shower room/toilet and a seperate toilet. 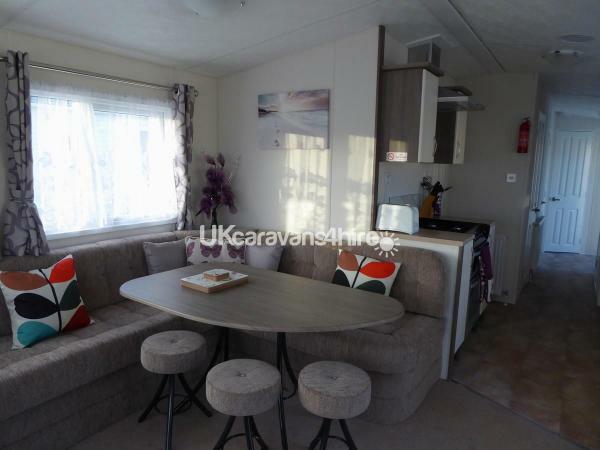 The kitchen comes complete with all cooking utensils, microwave, fridge / freezer. 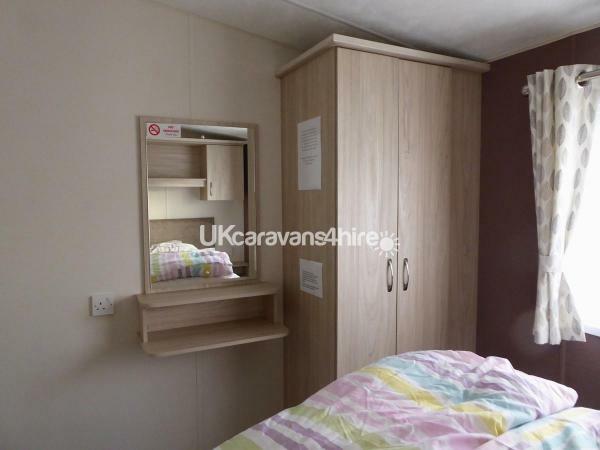 Iron and ironing board also included. 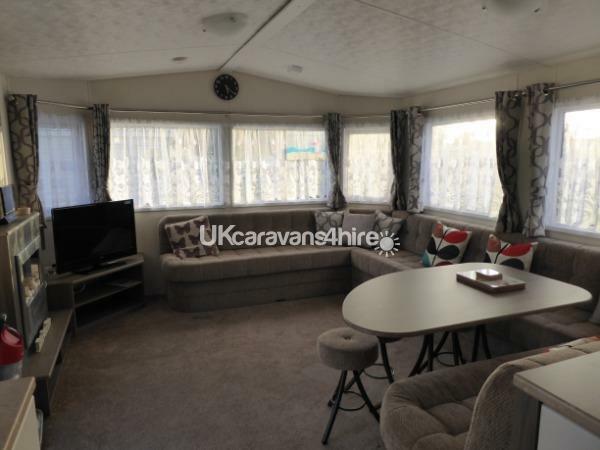 The living area has a tv, dvd player and a selection of dvd's, and a cd/radio. 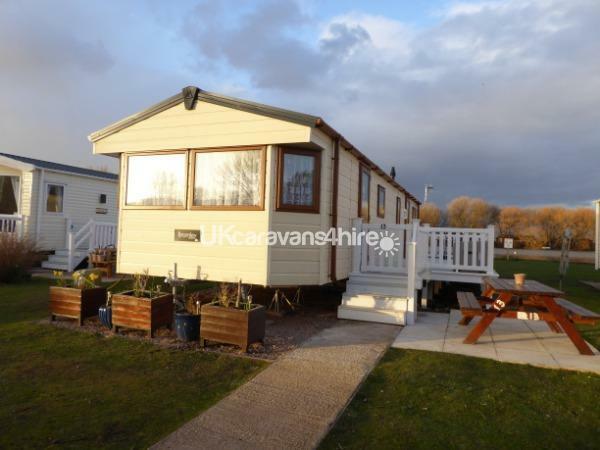 The caravan is sited at the edge of the lake with lovely views from the balcony.